Guess what? 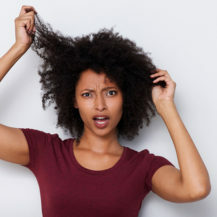 Your ‘grey’ hair isn’t really grey; it’s a colour caused by a combination of your normally pigmented hairs and white hairs that are sapped of all pigment. These white hairs occur when hair pigment cells stop being produced, though you won’t usually notice them until quite a few of them begin to appear. How can I transition to grey gracefully? “People grey at different stages and different ages and I’ve seen a number of my clients who want to transition from all over tints to start to embrace some grey,” says A-List hairdresser and colour guru Josh Wood. “The most important factor here is not be afraid of grey. It’s about somebody who wants to colour their hair in a different way to celebrate their grey. When it comes to choosing hair care products, always try to go for ranges that give you a way to be able to keep grey hair shiny, vibrant and to be able to retain cool grey tone in the hair. 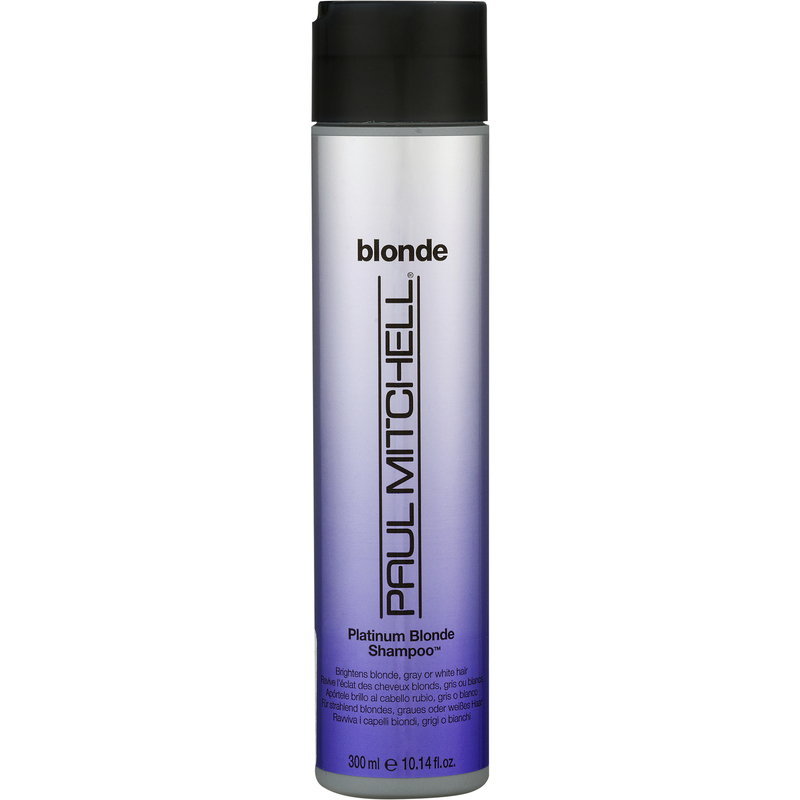 Violet-tinted Paul Mitchell Platinum Blonde Shampoo, R255 for 300ml, to spruce up dull-looking strands daily. And for when you need an extra-brightening boost? We love the tired and tested Provoke Touch of Silver Twice a week Brightening Shampoo and Conditioner, R49,99 for 150ml. 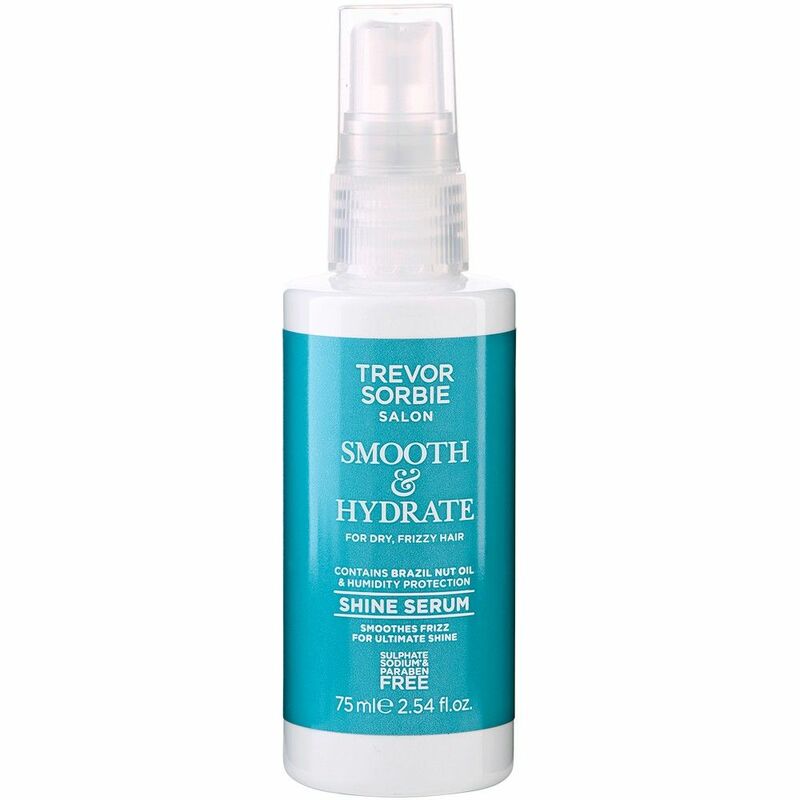 Trevor Sorbie Smooth & Hydrate Protect & Shine Serum, R118 for 75ml. If you have fine hair and worry that a traditional leave-in conditioner will be too heavy, try this Vitamin A and E infused mist instead. It has all the softening powers of a rich treatment, it won’t weigh your hair down and it provides solid heat protection. 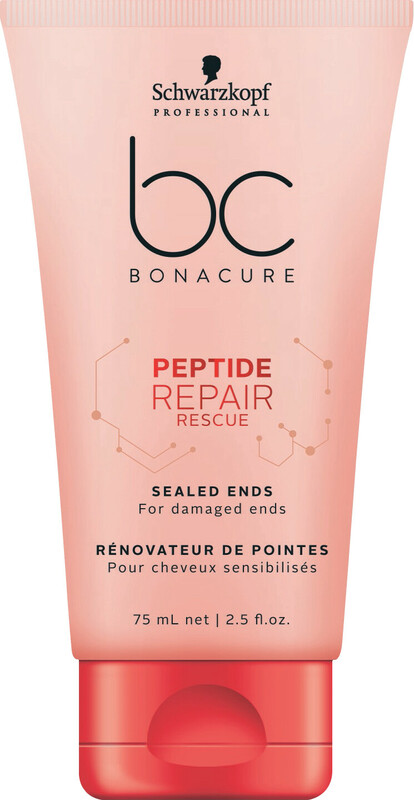 Schwarzkopf Professional BC Bonacure Peptide Repair Rescue Sealed Ends, R332 for 75ml. Aside from smelling fabulous, this super moisturising leave in cream helps smooth over frazzled ends and prevents breakage during brushing and drying. Is the darkest dye best for concealing greys? ALSO SEE: What Hairstyle Suits Me? I like to cover my greys, but don’t have the time or money for salon colour every few weeks. What’s the best advice? 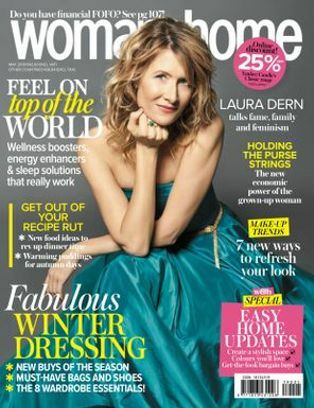 “We try to have honest conversations about upkeep and many of our clients go for a low-maintenance colour that will look expensive for longer, such as balayage,” says celebrity hairdresser Paul Edmonds. “You could do a salon visit every four to six months to get the colour right then only do in-between root touch-ups. Colour Wow Root Cover Up, R555. The original root covering product is still the best in our opinion, the densely packed powder applies with control, completely covers roots or rogue wiry greys and stays on come rain or shine. Lots of shades too, which is a bonus. 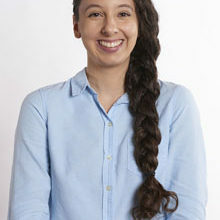 What are my hair colour options? Will colouring my hair make it go grey faster? In one word: no. It is a myth that colouring hair will lead to premature ageing, though it can make hair look dull and more prone to breakage and loss. Will plucking a grey hair lead to three new ones? 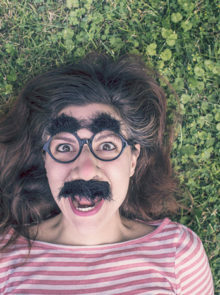 Another myth, Marianne assures us that “One hair follicle cannot have a direct effect on other hair follicles”. Still, it’s a pretty laborious way to tend to grey hairs, no?